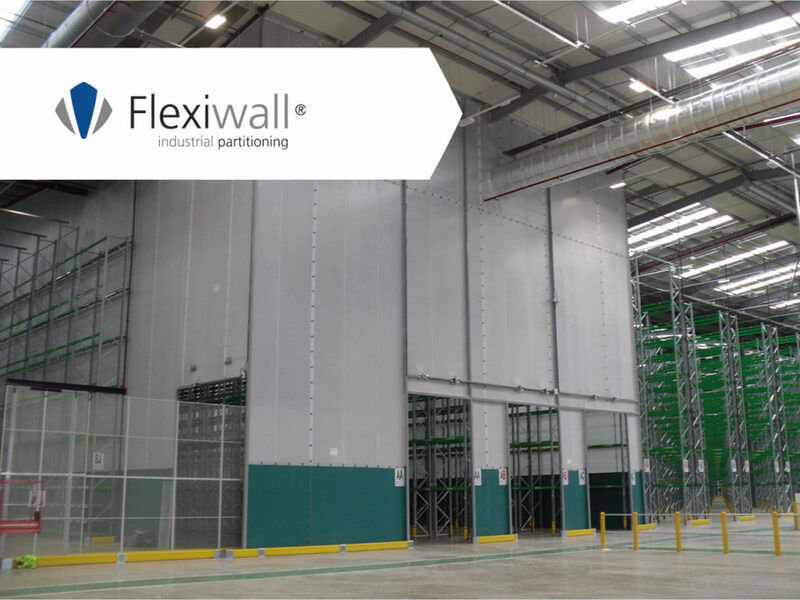 In a year that Brexit will most definitely shape the future of the UK manufacturing and warehousing sectors, Westgate’s partitioning solutions Flexiwall and Flexicurtain help our customers segregate space without the disadvantages of a fixed solid wall. 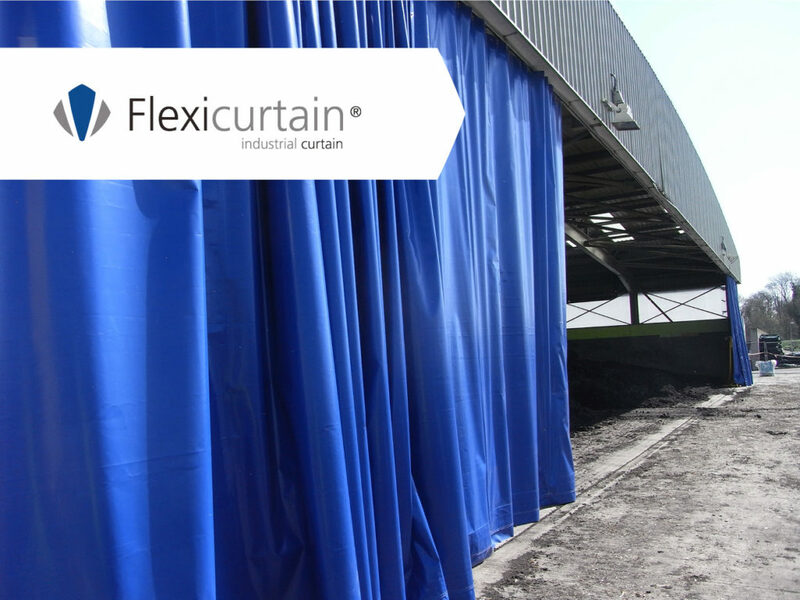 Our solutions are designed to be installed quickly and cleanly with minimum disruption to your current operation. 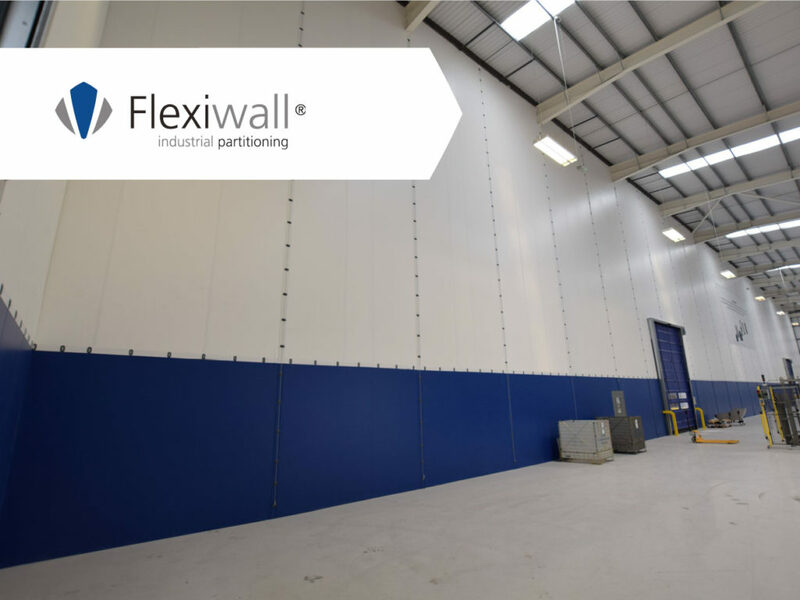 Further more should the future needs of your business and facility change our partitions can be reconfigured, relocated or removed without lasting damage. Great reason to come and see us! Fill in the form below and pre-arrange a meeting to discuss how our industry leading partitioning solutions could help you, and you could be in with a chance to win 1 of 10 laser measures. Terms and conditions apply. Looking for a similar solution for your next project?